The Faversham Town App is available to Download NOW! The Faversham Town App is live and waiting for you to Download. It will bring the whole of Faversham to your fingertips and your mobile device or tablet. shops, services and a whole lot more. All you need to do is click the links below. 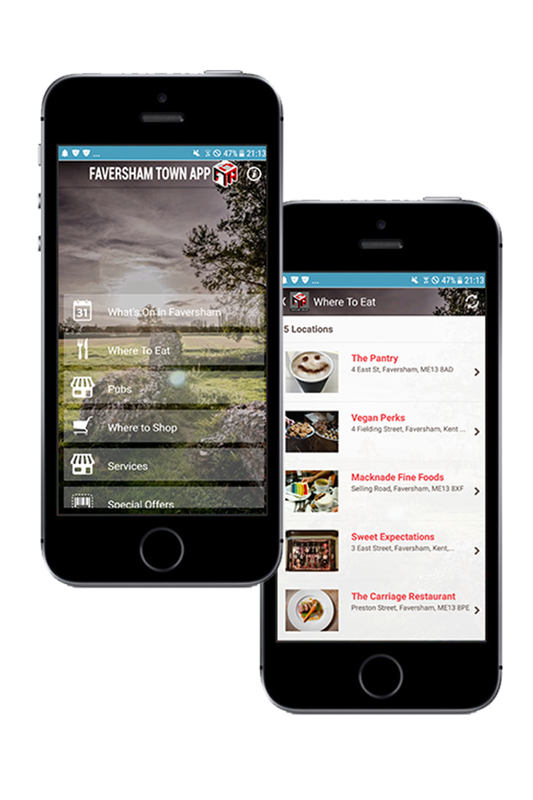 and choose FTA - The Faversham Town App to download to your device. If you are a Faversham business and would like to feature on the FAVERSHAM TOWN APP simply click here to send us your details. Once we have received your entry, we'll be in touch to let you know what to do next. is funded only by FTA Member Subscriptions. to whom we offer our deepest thanks.